Dedicated to providing exceptional customer service and high value products while enhancing shareholder value, First State Bank has been a trusted and respected community institution since 1884. With banking center locations in Adams, Brown, Highland, Fayette, Hamilton and Clinton Counties, all banking center operations and management are locally controlled. 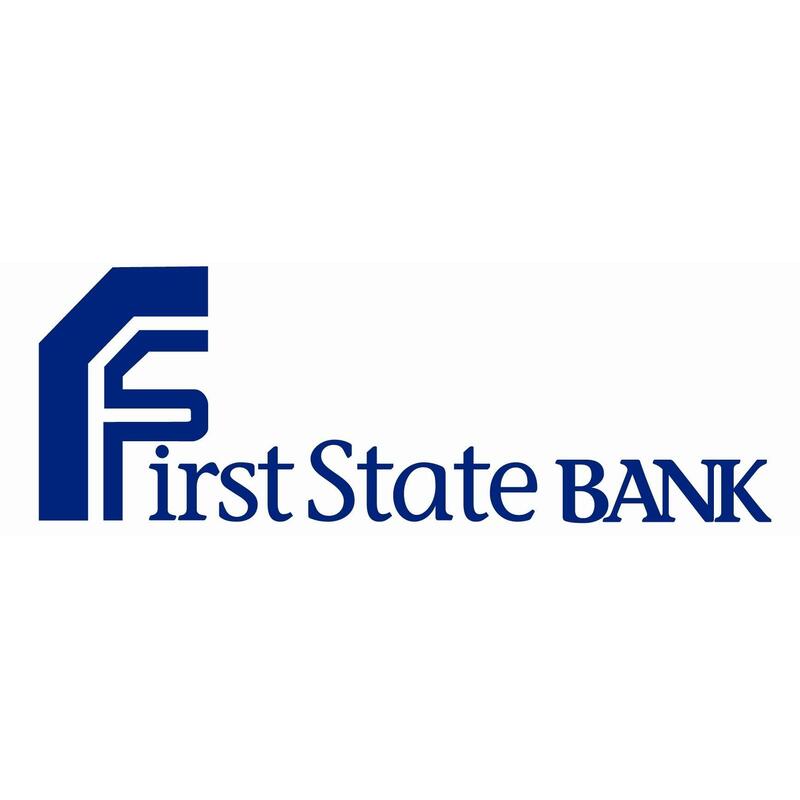 To learn more about First State Bank please visit www.fsb4me.com.